Blaven gave birth to a lovely freindly filly foal on the 4th of May, she is beautiful and we are thrilled to pieces with her. 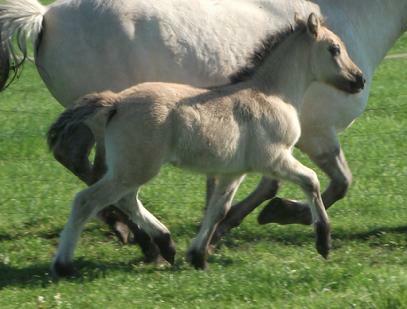 Rose gave birth to a beautiful colt foal on the 29th May. We are very pleased with Juniors little brother, a very smart colt with a super future ahead of him.